What animates humans to move, behave, and react to their environment is a multi faceted, multi layered construct that each person approaches in their own unique manner. The Pilates Studio is the perfect place to set the microscope to observe how people communicate with themselves and the world at large through movement. And the movement we practice the most in the world is walking and for the most part we do it unconsciously until pain or injury sets in. If this innate ability is impaired, our strong exploratory spirit can become stifled, and our wanderlust for the world at large cut off.. Much like the patterning of our DNA, the helical template for our ground movement dynamic is at the foundation of our essential makeup.Ideally walking should be an activity that primes, tunes and nurtures our system. Without this essential human movement the body cannot survive. In this 2 day workshop we will explore how the foot, ankle, leg, pelvis, spine and ribcage creates the full body spiral that propels us forward with every step. Time will be spent on the anatomy of each of these parts and how they all talk to each other to keep the energy engine of the body working and moving well. Targeted exercises to practice in and out of the studio will be taught to help prevent break down and to rehab from misuse and injury. 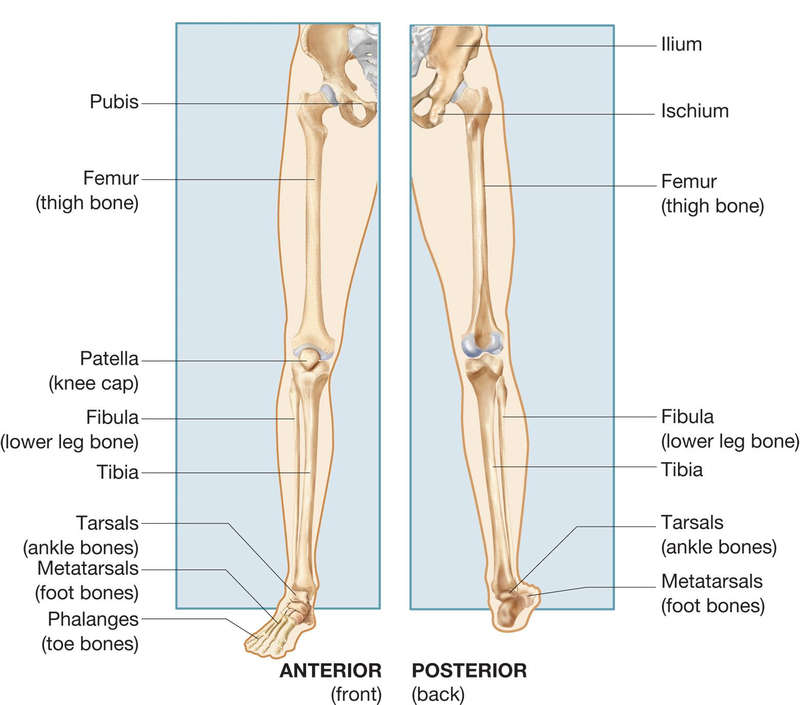 Come re learn the basic, birthright movement of locomotion that the modern human has forgotten. Your body and your clients body will thank you. A study from the Harvard School of Public Health, Brigham and Women’s Hospital, and Microsoft showed that our constant interaction with screens can place the small, interlocking bones at the top of the spine (the cervical vertebrae) and the neck muscles into an unnatural posture. This can strain muscles, nerves, tendons, ligaments, and spinal discs. Our work and communication has changed and is often accompanied by , forceful, and habitual motion that creates a lock down through our head , neck, shoulder girdle and ribcage. This creates a sense of restriction, pain, and immobility resulting in a suffocating sensation as well as a pressure breakdown that can cause issues in the gut, pelvis, hips, and lower extremities. By gaining knowledge of the bodies synchronicity of movement and fullness of participation with every motion and breath we can reinstate the original way our body is suppose to feel and move. By implementing mindfulness techniques along with subtle and full body movements, we can slowly start to loosen the vice we have put on our upper body. In this workshop you will learn essential assessment sequences designed to determine what actions to take with your clients. 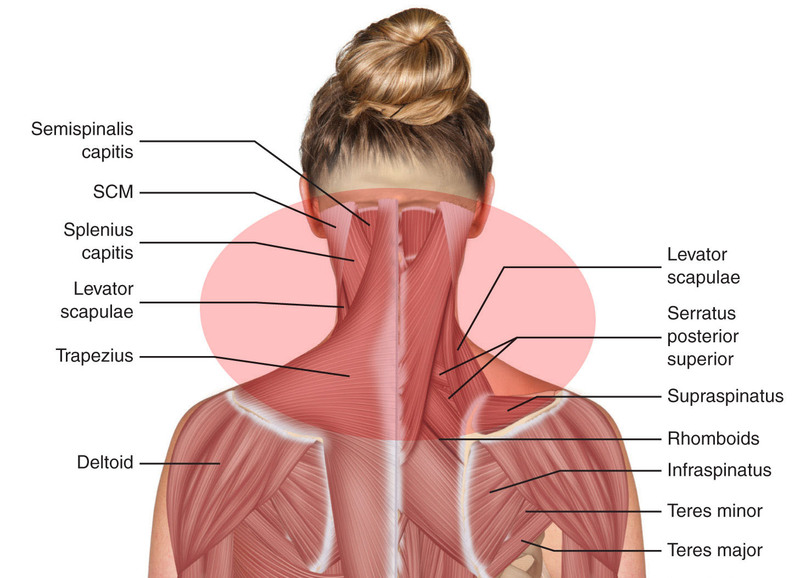 Awareness and release/activation sequences involving important structures like the Vertebromanubrial region, the first and second rib, the Scalemes, suboccipitals, SCM, Upper Traps, and Rhomboid minor ( o name a few) will be taught. You will learn mat and equipment exercises to ignite proper head, scapula, humerus, clavicle, and rib motion. Join Jennifer Gianni for this exciting and very informative workshop. You will learn techniques that you can use to affect amazing changes in your clients right away. Untold numbers of women, men and children have a disconnect of tissue synchronization at the Abdominal wall which at its most severe will include a Diastasis Rectus Abdominis. Even though the research in this area is small, we all know that a integrated Ab wall is essential for musculoskeletal, urogenital and pelvic organ support and health.The research does show more than half of adult women have lumbo pelvic floor and hip dysfunctions such as loss of bladder control, bowel pain, pubic symphysis pain and prolapse. Most of these dysfunctions include a Diastasis Rectus Abdominis, which is the tell tale sign of fascial loosening in the core cylinder. Put your foundational Pilates skills and biomechanics knowledge to work to learn simple and effective strategies to prevent and heal Diastasis and dysfunctions that go along with the unraveling of our connective tissue. The information in this workshop is based on the teachings and work of Diane Lee. Lee is the world’s expert on Pelvic Pain and DRA. Jennifer travels yearly to Vancouver to study with Diane and learn the latest in the scientific break throughs and the correct clinical applications for clients with DRA.